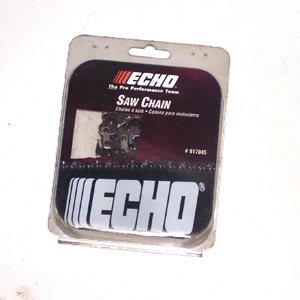 ECHO's 2 1/2 in. Bulb and Plant auger accessory makes planting easy. 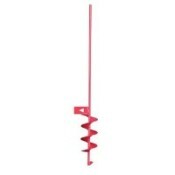 Designed for use with the ECHO engine drill (EDR-210/260), this auger is 24 in. long for easy use. This auger also has an attached soil clearing whip for clearing away dirt mounds around the hole.